One of the great features of Payroll Connected is that it allows you to schedule smarter by allowing you to preview payrolls at any time. This mean you can run an entire payroll before the work is even done, to find places when overtime and even in some cases statutory holiday pay can be either shaved of eliminated altogether! 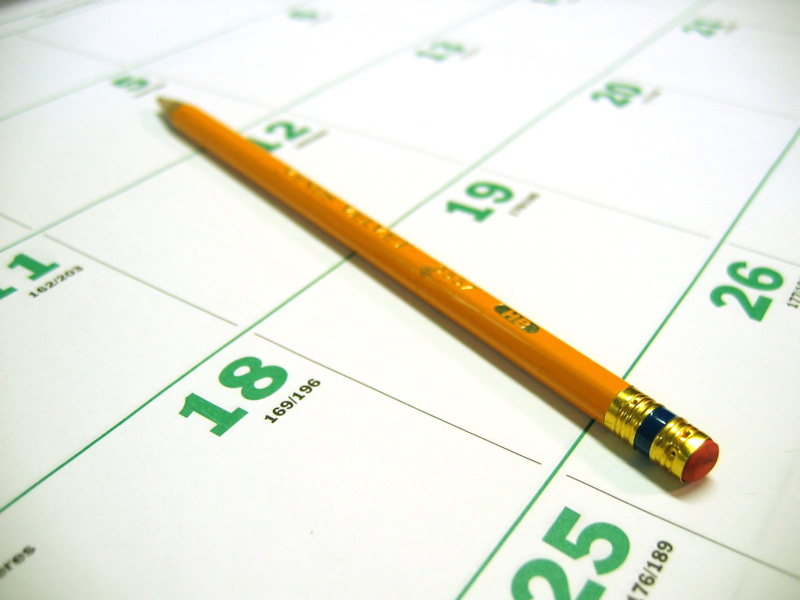 The first step is to enter employee schedules in advance of the work being done. Not only will this allow you to email or print schedules to give to your employees, but it also reduces the stress come payroll time. If shift changes happened in the pay period, just edit those shifts as needed and then you’re done! Equally important though, it allows you to run a payroll preview to see who might be getting overtime in advance of the work being done. Using this information you can find places where one employee’s excessive hours can be reassigned to employees with lighter schedules before the work has been done. This can help you reduce or even eliminate the overtime! This can also be an advantage if an employee calls in wanting to do a shift change with another employee. With the schedules entered in, simply try the shift change in a payroll preview and see if it results in extra overtime. If so, then you can either deny the shift change of find some kind of other agreement where both parties are satisfied. If you’re a business located in British Columbia, then there’s a couple more things to consider. Any hours worked over a 12 hour day are paid as double-overtime, or in other words twice the employee’s regular wage. Using the method outlined above, you can once again schedule smarter and enter in shifts changes, run a payroll preview, and see if it will result in double overtime. Sometimes it cannot be avoided, but a lot of times a simple payroll preview is a great tool to see where possible overtime can be converted to regular hours by giving one employee’s excessive hours to employees with lighter schedules. The second quirk of BC is that employees need to qualify for statutory holiday pay (stat pay). The main qualification is that the employee needs to have worked at least 15 days in the 30 days previous to the statutory holiday. Like this, if you have employees with lighter schedules, by entering their schedules ahead of time you can run a payroll preview and, if there’s a stat day in the period, see who qualifies for stat pay. If an employee qualifies and is known to have a light schedule, it may be worthwhile to count their shifts in the 30 days leading up to the stat day and see how close they are to qualifying. If they’re just a couple shifts over 15, then you may be able to give some of their shifts over to an employee who is well qualified to get stat pay, so you will only be paying stat pay for one employee instead of two. Your employees are a great asset, but wages are often the most expensive cost of doing business. By scheduling smarter, your employees will stay happy and you can save more money by paying less. This in turn keeps the business healthy, and presents more opportunities for great employees to excel. After all, work starts with a schedule.